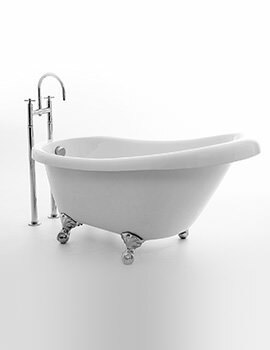 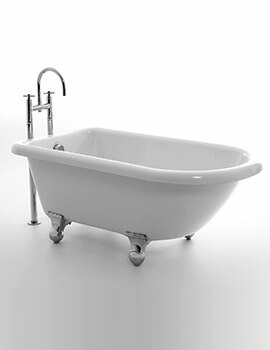 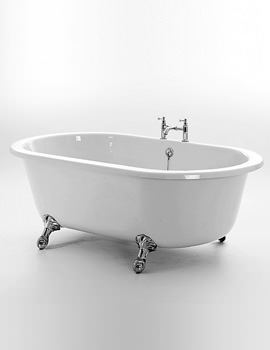 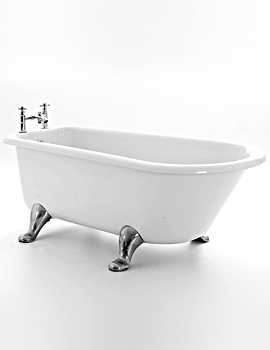 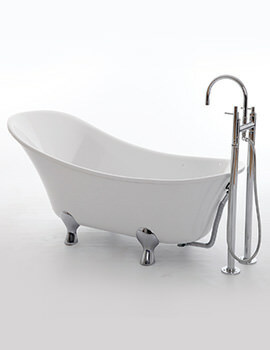 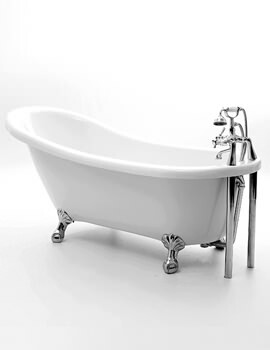 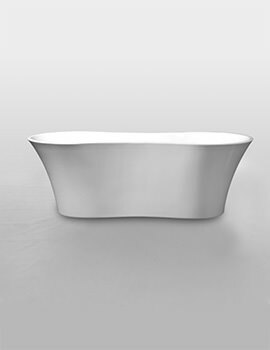 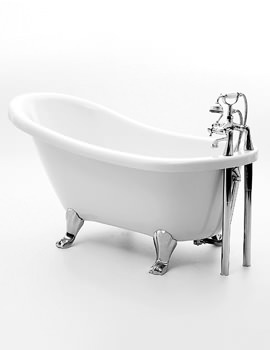 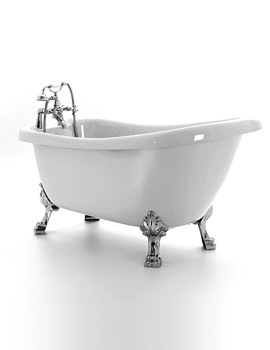 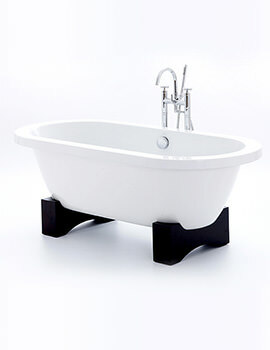 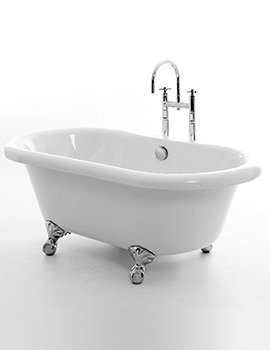 When you talk about marvelous, designer freestanding baths, the name that comes to mind has to be Royce Morgan. 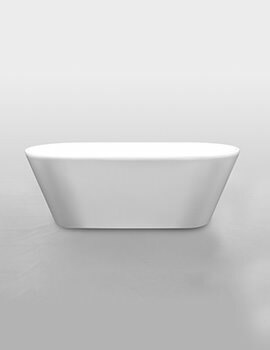 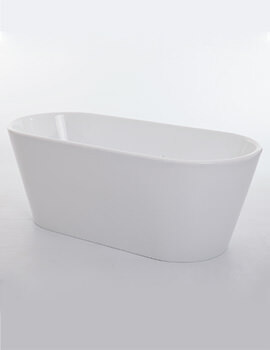 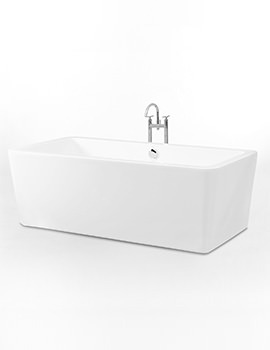 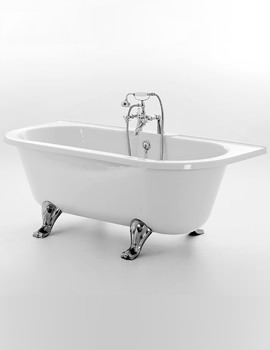 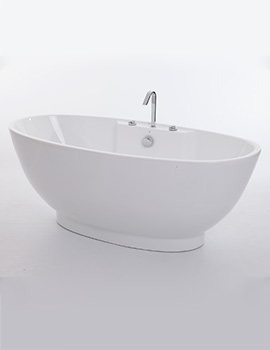 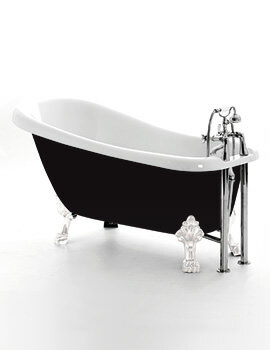 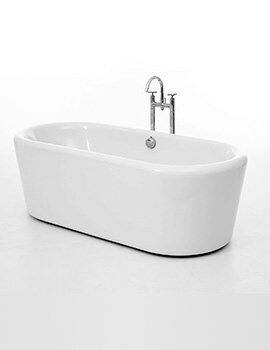 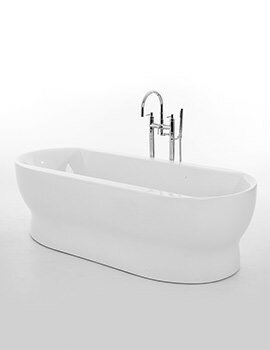 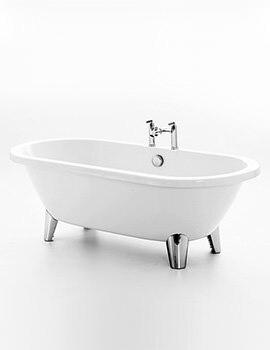 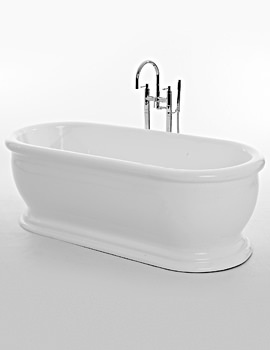 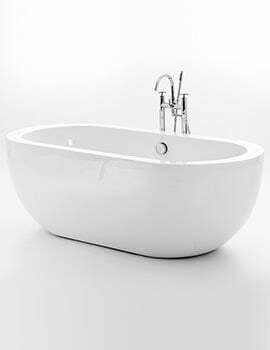 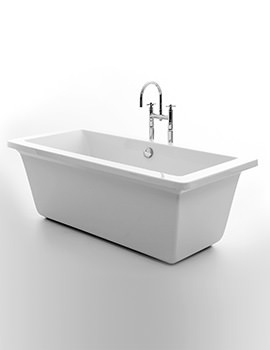 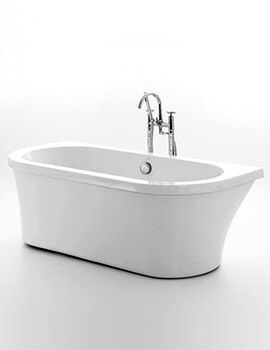 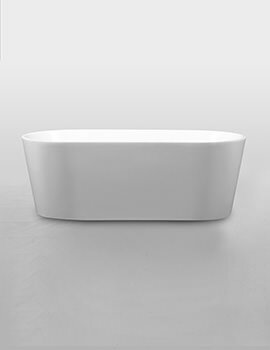 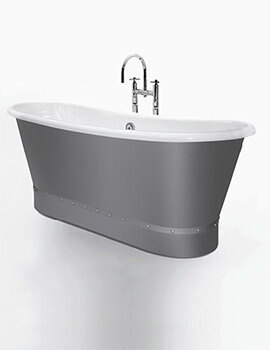 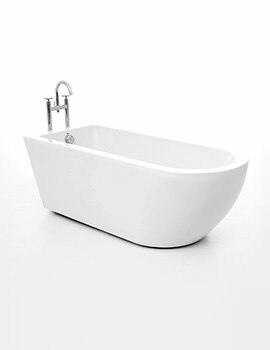 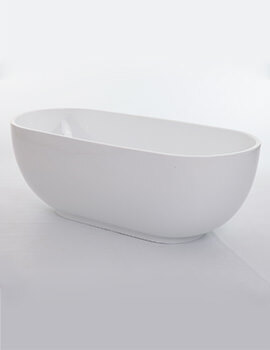 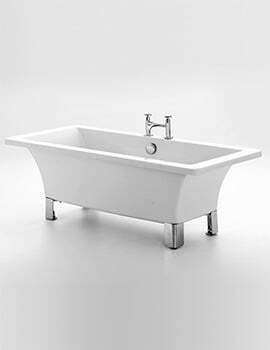 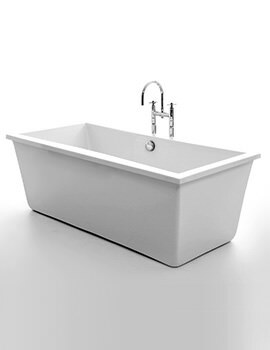 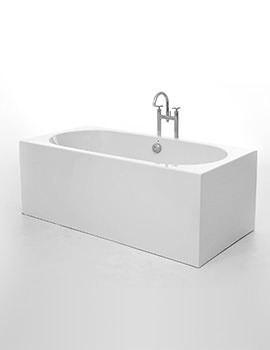 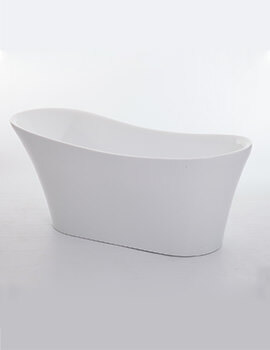 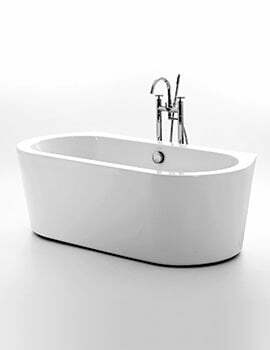 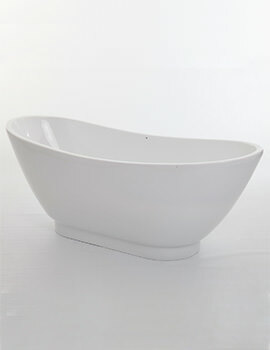 The Yorkshire based company is the leading manufacturer of durable yet enviable lines of acrylic baths. 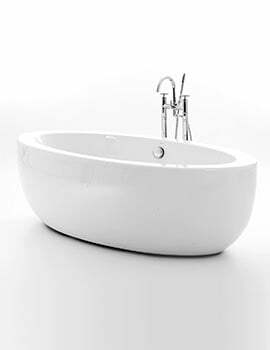 Time is testimony to the fact that every bath is skillfully designed and handcrafted to the highest standards and match most bathroom styles-be it traditional or modern. 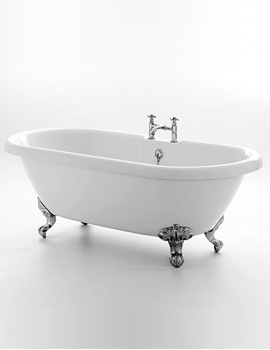 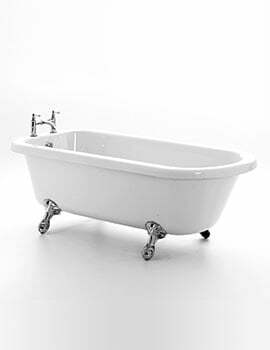 Each bath is the brainchild of the creator-those with minimalistic, fuss-free lines to the more elaborate, Victorian style, charming ones. 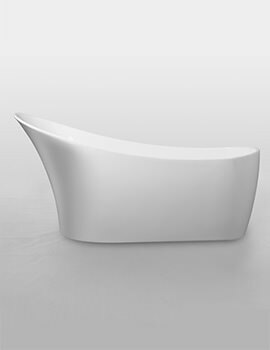 The perfect curves and lines create each unique shape that can only relax you in its magnificent glory. 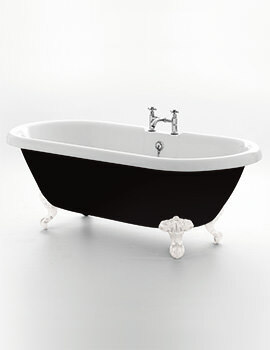 Step-into this bath for that first-hand taste of luxury that will leave you spellbound and blissful. 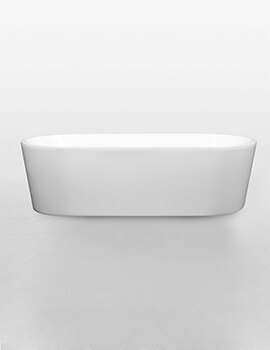 Go ahead and bring home one of these bathtubs that match your tastefully done-up home and be assured of unmatched bathing experiences for years to come. 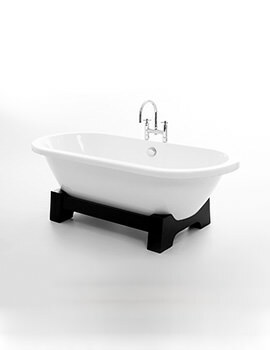 Manufactured to stringent quality control regulations within the UK, all Royce Morgan Freestanding Baths carry the CE mark to also comply with the European regulatory Standards.